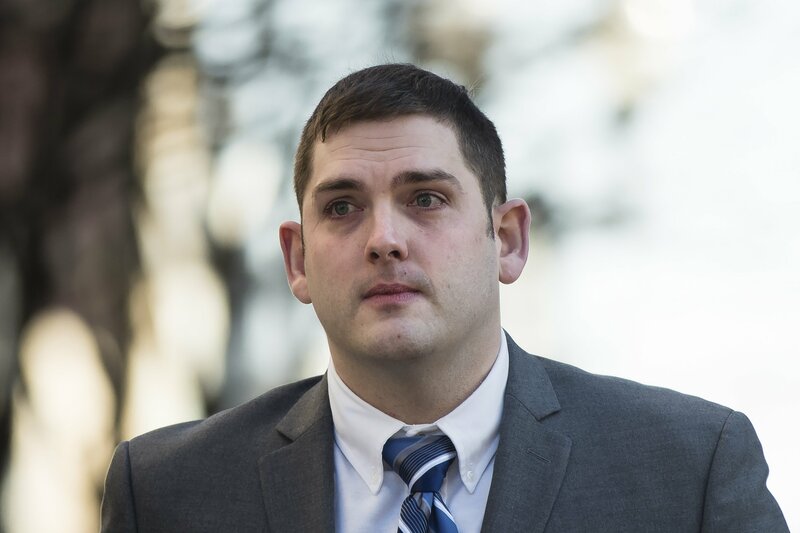 PITTSBURGH — East Pittsburgh Police Officer Michael Rosfeld did everything by the book in his fatal encounter with an unarmed black teenager outside Pittsburgh last summer, a defense expert says. Testifying at Rosfeld’s homicide trial, retired Pennsylvania State Police Trooper Clifford W. Jobe Jr. maintained Rosfeld followed proper procedure when he shot and killed 17-year-old Antwon Rose II. Prosecutors say Rosfeld gave inconsistent statements about the shooting, including whether he thought Rose had a gun.